Doom is shaping up to be one of the most impressive games of 2016 — GamingWithSwag.com - Dads By Day, Gamers By Night. The graphics look stunning, and I have not been more excited to play a Doom game since Final Doom was released in 1996. Key cards are back, and allow access to items, and new level areas, as well as multiplayer. Obviously multiplayer was one of the huge reasons the original Doom was such a success over 20 years ago. This has the potential to be quite a competitor to Halo 5 if done correctly. I am looking forward to revving up that virtual chainsaw and taking on both some demons and online players alike. There also is a level editor that is supposedly very easy to use. This makes for endless demon-hunting possibilities, and hopefully users will be able to share their levels with others. Oh and if you are listening Bethesda, you know how you did that awesome Wolfenstein: Old Blood spinoff? You really should consider building some of the older Doom / Doom 2 / Final Doom levels in this engine because I would buy that disc sight unseen immediately. 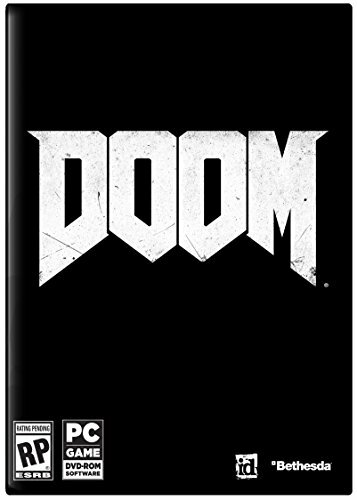 Heck, call it "Doom: Old Blood" for all I care. The more Doom the better! If you preorder any of the versions below, and you are a Prime member, Amazon is running a deal that gives you 20% off all new releases plus FREE release day shipping! 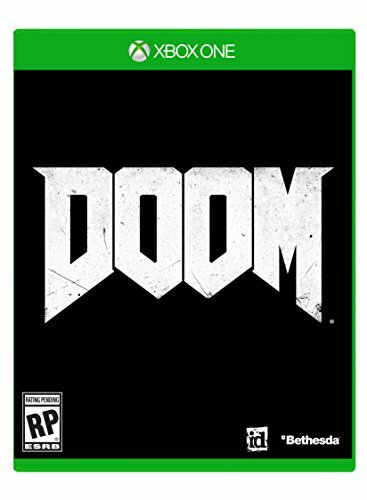 (Discount applied at checkout) So get ready Space Marine, and find that double-barreled boomstick, because the demons of hell return in early 2016!